Photo: Get back to nature. Despite its relatively close proximity to the town of Khuraburi along Thailand’s west coast, the long, thin and rugged island of Ko Ra is one of the country’s more remote islands with accommodation, and is a good choice for those seeking an offbeat, eco-minded destination. With most of the island protected as a wildlife sanctuary, this is a chance to experience a lush, untamed landscape. Ko Ra Ecolodge, which offered a wide range of activities, has recently closed and though we haven’t visited it yet, we’ve been told of another place that looks great - Koh Ra Beach Camp. Ko Ra’s quiet and peaceful setting indeed make it an ideal place to retreat from the world for a while. The Eco Lodge was situated at the island’s northeastern point near a small beach that’s endowed with surprisingly clean, clear and very swimmable waters given how close it is to the mainland. A couple of larger beaches stretch across parts of the island’s west coast. Though quite thin from east to west, Ko Ra stretches about two km in length from north to south, and most of the interior is rocky and rugged, although a small region of flat white sands savannah landscape is found near the northeastern point. Ko Ra is slowly catching on as one of Thailand’s premier bird watching destinations, and many other forms of wildlife, such as monkeys, giant white boar, sea turtles, and snakes of many varieties may be spotted throughout the island. Ko Ra is typically reached from a pier in nearby Khuraburi. Ko Ra is a remote island. There are no roads or motorbikes, only small foot paths, kayaks and one longtail boat for getting around. There are most definitely no banks or ATMs on Ko Ra, so be sure to bring enough cash for your stay. While it’s possible to visit on a day trip during rainy season very few (if any) travellers do. Browse our independent reviews of places to stay in and around Ko Ra. Read up on where to eat on Ko Ra. Check out our listings of things to do in and around Ko Ra. 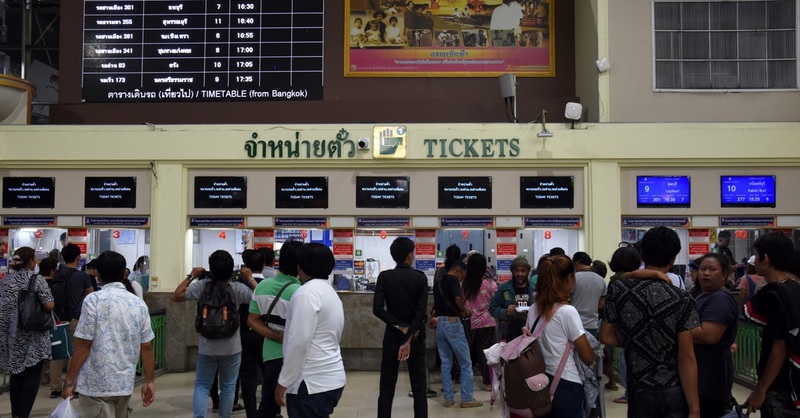 Read up on how to get to Ko Ra, or book your transport online with 12Go Asia. Planning on riding a scooter in Ko Ra? Please read this. 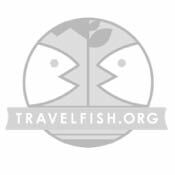 Use the above map to find specific destinations in and around Ko Ra which are listed on Travelfish. Bed icons indicate a guesthouse, hostel or hotel, the knife and fork is an eatery or bar and the four-way circular thingy marks sights, attractions and other points of interest. Click on any icon for a short pop-up and a direct link to the page for that spot. If you are in the area, use the teardrop icon near the top left to show your position on the map (you'll need to allow position sharing for this last feature to work).